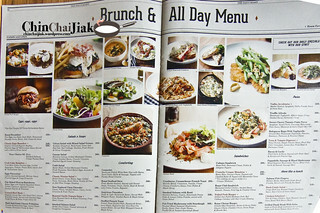 Recently, visiting a brunch cafe is one of the must-do things in Bangkok. 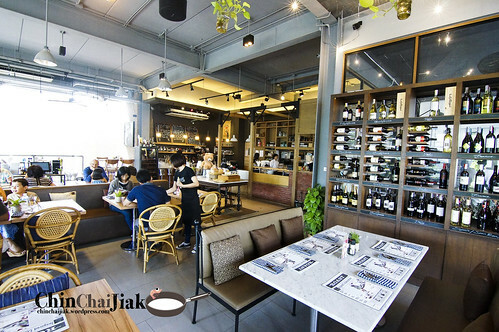 Roast Coffee & Eatery, the one of the most popular cafes in Bangkok is situated in the area of Thonglor, just next door to Mr Jones’ Orphanage. Roast Coffee & Eatery offers a wide selections on their menu with more than 90 items to choose from, including all day breakfast, dinner menu, sides and drinks. I made a reservation through their Facebook page but their Facebook admin replied me saying that there’s strictly no reservation during the weekend and i should be able to get a seat if i’m there at 9am, and i did. From my photo, you can see that it’s not that crowded yet. 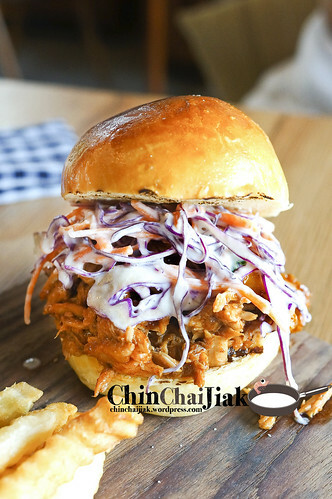 Situated at level 2 with all it’s full height window, the cafe is very well lit with natural light, and this can almost guarantee that your food photos will look good. Having a meal here and chilling out with some friends definitely gave me a great way to start a day. 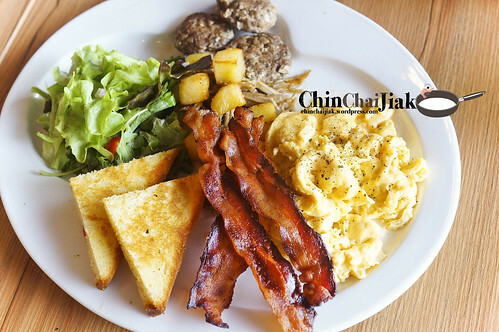 The breakfast platter cost 350++ baht and comes with a compliment juice and a hand crafted coffee/tea. The best item in the platter got to be their bacon! Super crispy! Not exaggerating to say that this is one of the best crispy bacon that i had. And they are quite generous with the portion of their bacon. The more interesting item got to be the sausage patty. 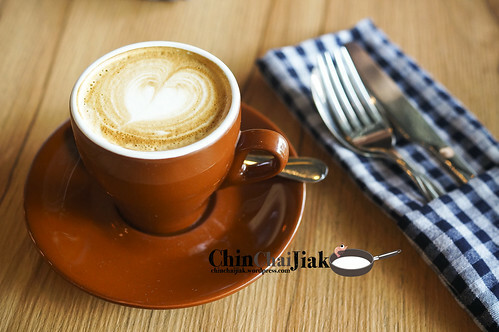 It taste like our Chinese dish – steamed minced pork patty with preserved vegetables, but less moist and with additional tinge of herb taste. For those who like runny scramble egg, you may want to request them to make it more runny cus Roast’s style is a little dryer. The portion is huge for a breakfast. Don’t forget it comes with a glass of orange juice and a coffee with this set. Definitely a hearty brunch!! 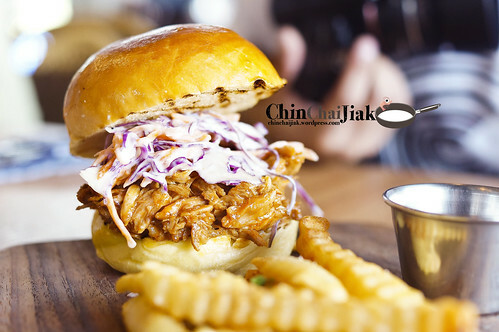 Costing 320++ Baht, the well toasted burger bun is served with a generous serving of moist juicy pork that are well tossed and coated with barbeque sauce and a portion of fries. I am glad that their pulled pork taste as good as how it look! 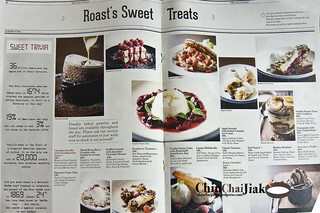 This dish was recommended by the staff of roast. The only problem is their crab cake benedict. The poached egg’s yolk was almost fully cooked, which i consider it as a failure. 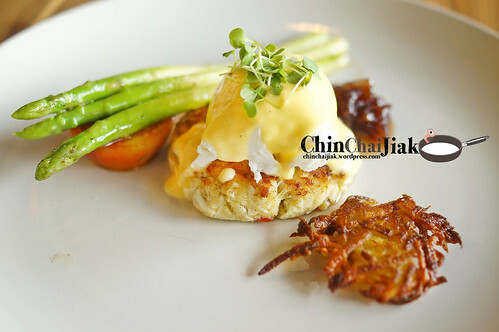 And the portion for the crab meat egg benedict is really small. 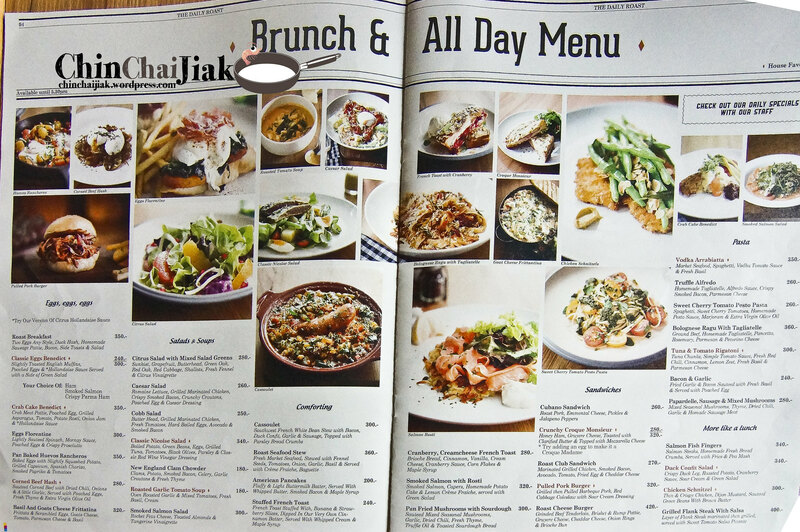 At the same price (350++ baht) as the roast breakfast set, i will choose to order the platter anytime. Having your meal at Roast Coffee & Eatery is a break-away from the heavy traffic and the crazy shopping routine. 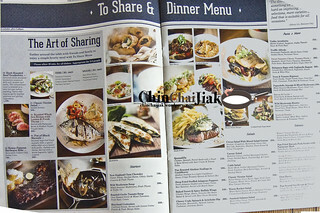 Apart from Roast Coffee & Eatery, this area also has many other interesting restaurants worth visiting. 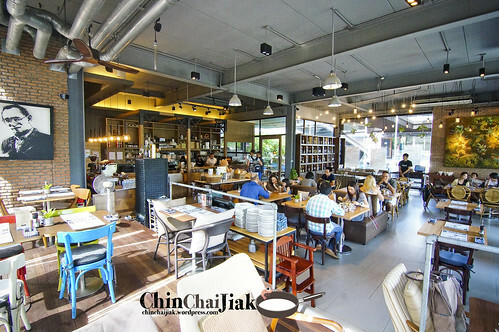 if you have yet to visit this area of Bangkok, why not fork out some time in the morning to chill out at this place and continue with your crazy shopping in the noon! 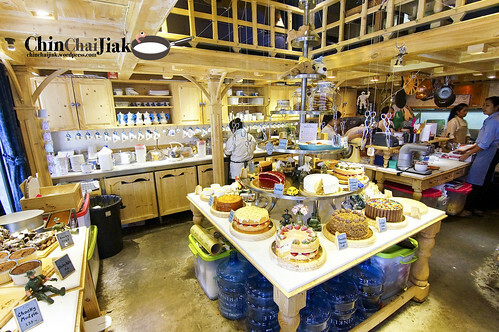 Don’t forget to pop by Mr Jones’ Orphanage for a quick dessert just next door! 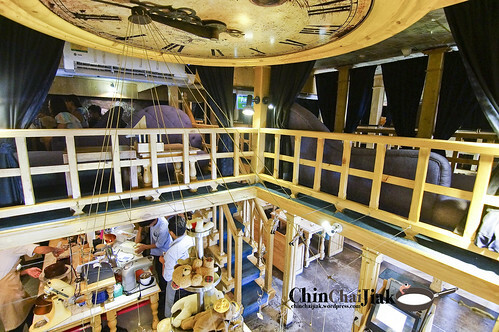 The nearest bts station is Thonglor station and takes a 15 minutes walk. Taking a cab may be much easier, especially if Roast is your first meal of the day. If you choose to walk, you just need to walk on one straight road on Sukhumvit 55 and turn left into Akkhara Phat when you see a building call “Home Place”.